SCREENGUARD patented products have been tested and passed the latest rigid Australian Standards. Testing was carried out by a NATA registered independent laboratory. AS5039/5041: These tests are designed to simulate an intense attack using force to gain entry through your security door or window. AS1530.4-2005: Australian Standards bush fire tested SCREENGUARD®screens have undergone testing to ensure quality performance under the duress of fire. SCREENGUARD® bushfire rated screens use specifically developed fire retardant PVC seats and wedges. Stainless steel mesh compiles with bushfire resistance regulation. 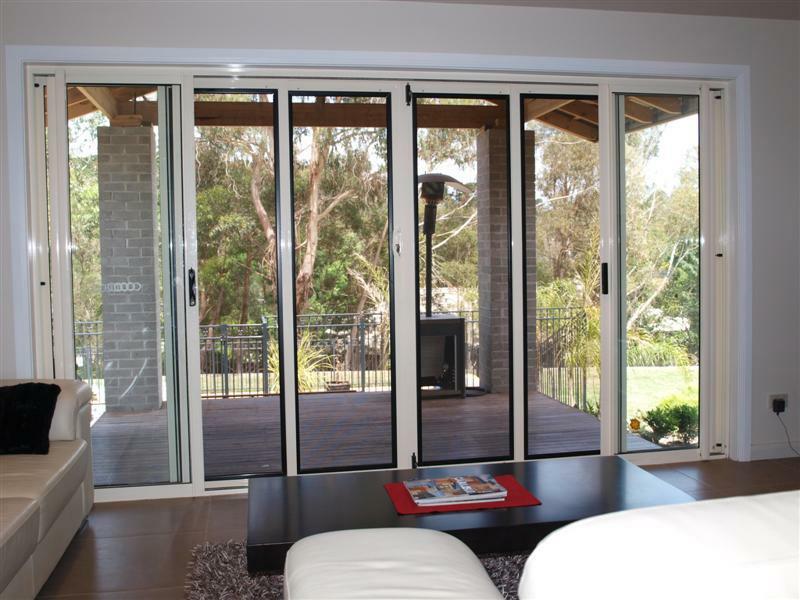 SCREENGUARD® is designed for the Australian climate and is suitable for all windows and doors. The SCREENGUARD® stainless steel mesh security system was designed to protect your view and it does just that. SCREENGUARD® patented systems protect beautifully. No Longer do you need to look ugly grilles, bars or similar obstructions that spoil your view. Take advantage of woven stainless steel mesh protection and enjoy the finest in security screens. SCREEENGUARD® product warranty is for 10 years from the date of product installation(conditions apply). This warranty is to the original purchaser providing always that the product care and maintenance recommendations along with the warranty conditions have been compiled with during that period. Your SCREENGUARD® Security System will require regular maintenance to remove contaminants cause by pollution, industry ,salt and climatic conditions. Regular maintenance with Screenguard “Powa Wash” is required to comply with your Screenguard 10 years warranty. Abrasive cleaners and harsh detergents are not recommended as these can scratch or damage the surface area.